Click here to View or Purchase Side Cover Trim / Meter Trim / Fender Tips / Trim / Misc. 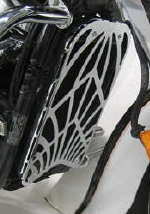 Click here to View or Purchase Radiator & Motor Covers/ Misc. Covers / Engine Guards, Exhaust & More. 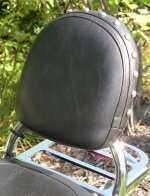 Click here to View or Purchase Backrest Mounting Hardware / Sissy Bars / Grab Rails / Dr. Backrests / Solo Racks & More. Click here to View or Purchase Floorboards / Pegs / Hi-Way Pegs / Misc. 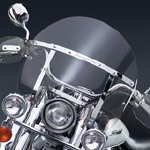 Click here to View or Purchase Fork Bullets / Caliper Covers / Air Deflectors / Triple Tree Accents & Misc. Accessories.